During GD/PI, you want your students to be Average or Smart? 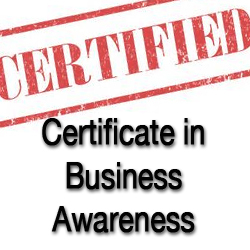 To crack GD/PI, good Business Awareness is essential. However, most Recruiters complain that Students’ are not upto-date because they rarely read business newspapers. To solve this problem, Xed has initiated a unique Business Awareness Program (CBA). Has The Right To Education Act Failed In Its Objective? Robots Are Taking Away Our Jobs! What Is The Jnu Row All About! All You Need To Know About Chota Rajan! Is Gujarat Model Fit For India? Is There Any Alternative To Classroom Learning? Reliance Kg D6 – Gas Scandal Or Just Hot Air? Is It Startup Boom Or Bubble In India? Where Is The Indian Consumer Market Headed For? How Is Aap Going To Affect India’S Economy In The Future? What’S Wrong With The Banking Sector? Taper Or Not To Taper? Telangana: A Step Towards United States Of India? Weekly news analysis on 12 important business stories. Important business facts and figures. Key Economic Indicators of the week. 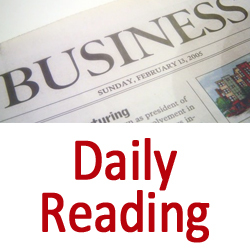 Links to five interesting editorials from leading business dailies. 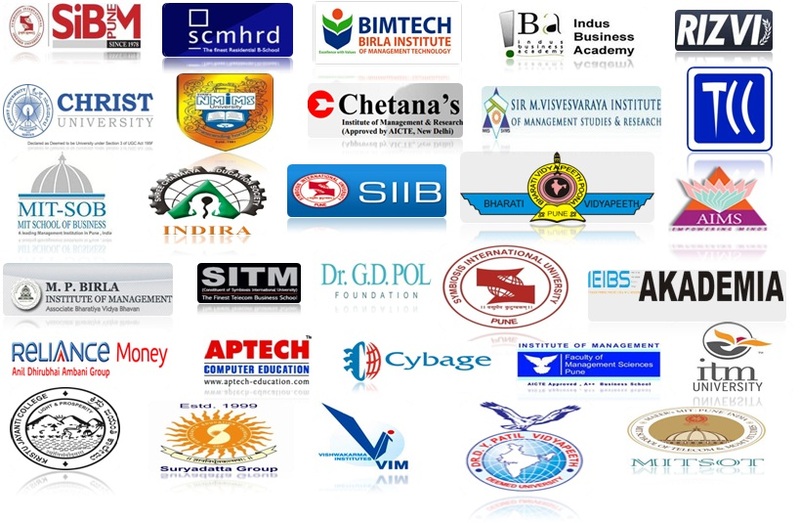 Xed CBA is an initiative launched by Xed Intellect Pvt Ltd, which has been involved in the field of online learning, training, assessment and placement since 2008. 1. 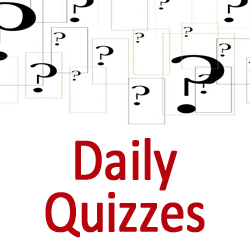 Daily Quiz is from Tuesday to Saturday. Quiz timings are 00:00:01 hrs to 23:59:59 hrs. 3. There will be a different quiz each day. After the quiz expires, you cant take previous days quiz. 4. One question = One point. No Negative Marking. Correct Answers will be displayed next day.